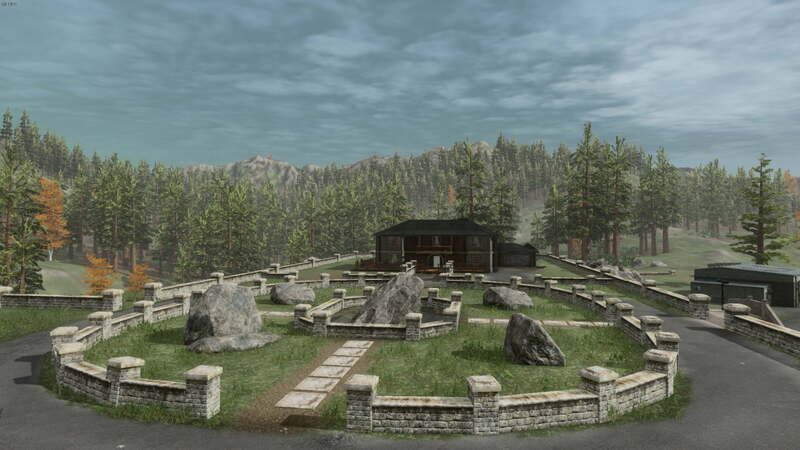 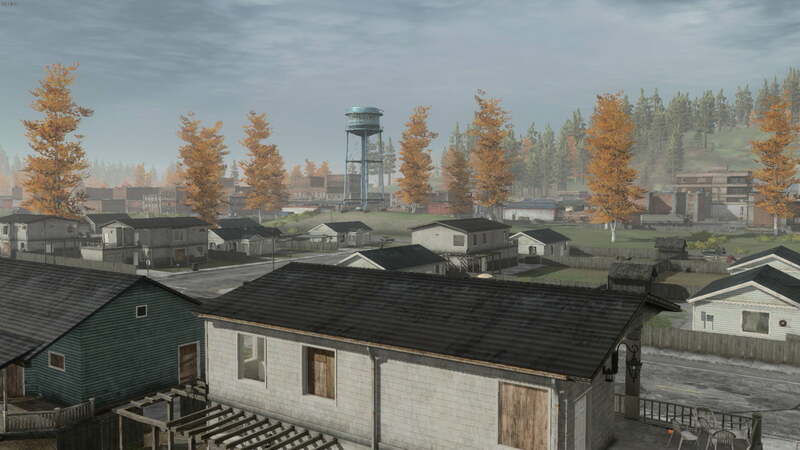 The Battle Royale game that started it all! 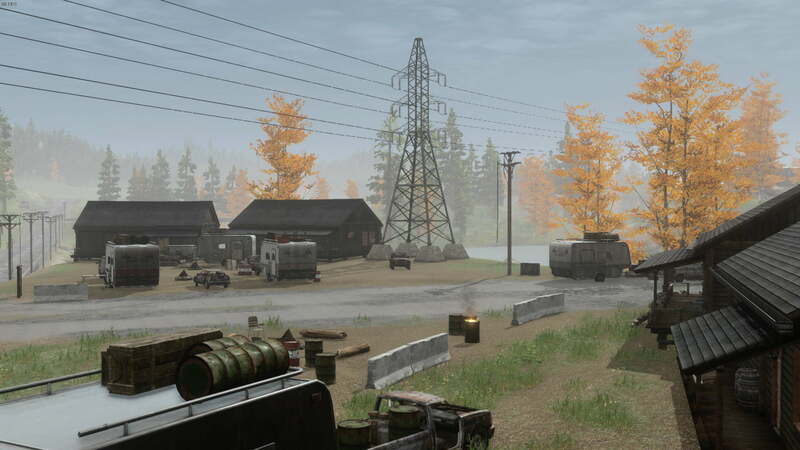 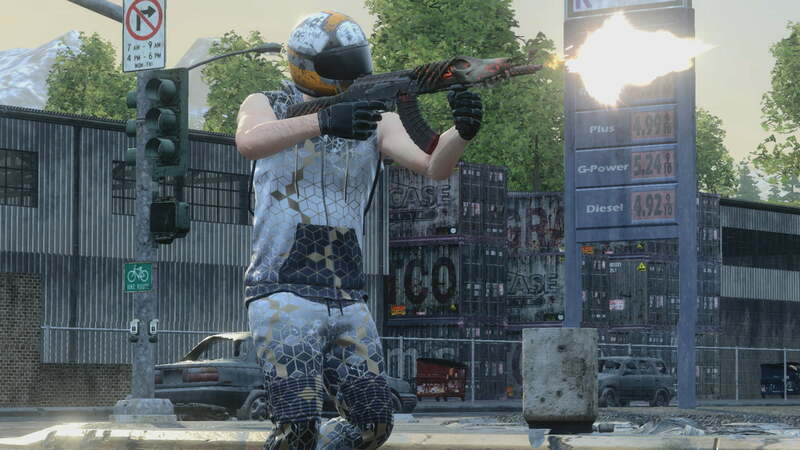 Drop down in one of a handful of well developed and tactical locations, scavenge for equipment, and destroy your competition by whatever means necessary in Daybreak Game Company’s seminal arena shooter, H1Z1. 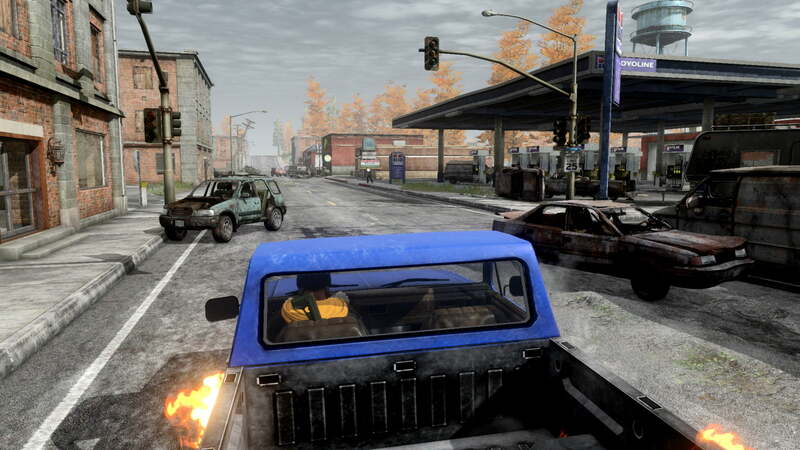 Team up with friends, drive insane vehicles, gather skins, and most of all have a blast in the straight-to-the-point First Person Shooter game that was so impactful, that it allowed for an entire genres undisputed return to the scene. 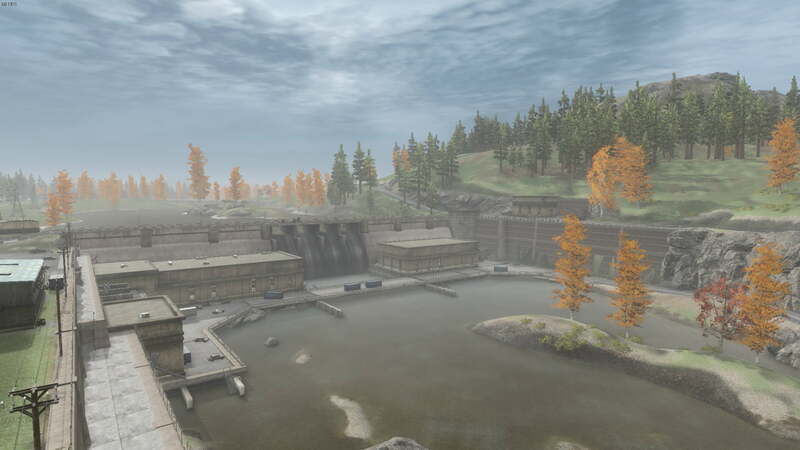 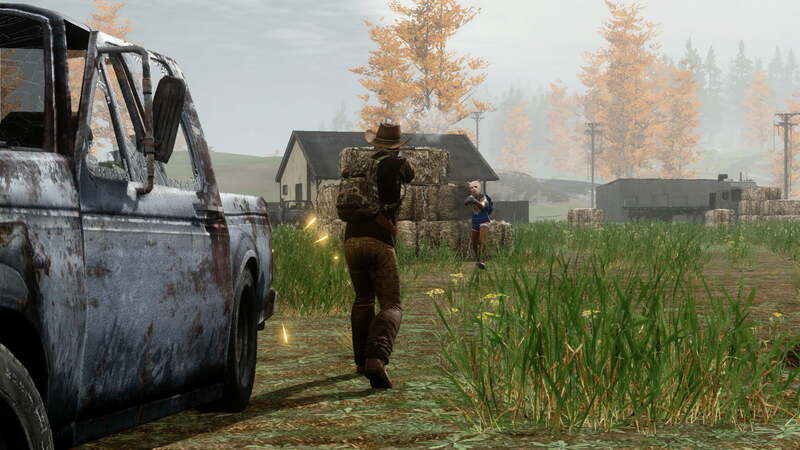 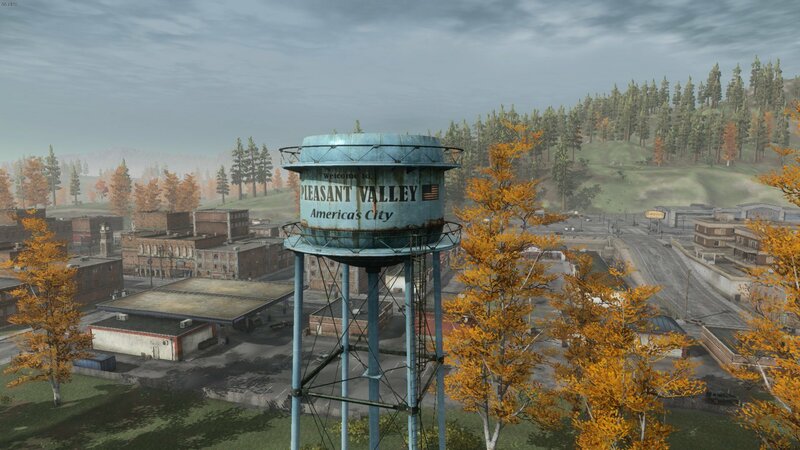 H1Z1, while of course older than it’s current competition, is still an excellent FPS game, and not something to be missed by any fan of the genre.